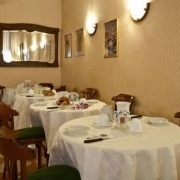 Hotel Gorizia a La Valigia, online reservation: you can book your room at the hotel "Hotel Gorizia a La Valigia" by clicking on its name and visiting its own page. 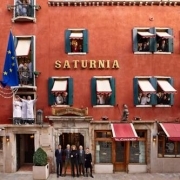 Hotel Saturnia & International, online reservation: you can book your room at the hotel "Hotel Saturnia & International" by clicking on its name and visiting its own page. 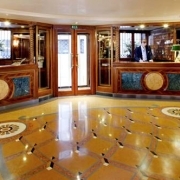 Monaco & Grand Canal, online reservation: you can book your room at the hotel "Monaco & Grand Canal" by clicking on its name and visiting its own page. 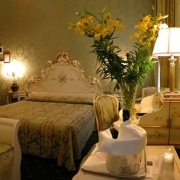 Hotel Palazzo Stern, online reservation: you can book your room at the hotel "Hotel Palazzo Stern" by clicking on its name and visiting its own page. 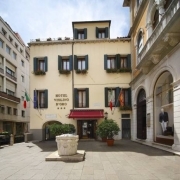 Hotel Violino d'Oro, online reservation: you can book your room at the hotel "Hotel Violino d'Oro" by clicking on its name and visiting its own page. 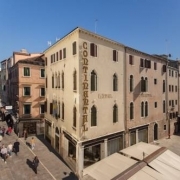 Hotel Kette, online reservation: you can book your room at the hotel "Hotel Kette" by clicking on its name and visiting its own page. 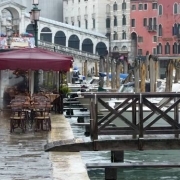 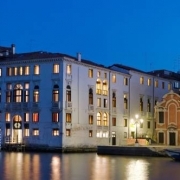 Hilton Molino Stucky Venice, online reservation: you can book your room at the hotel "Hilton Molino Stucky Venice" by clicking on its name and visiting its own page. 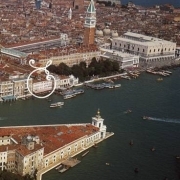 Aqua Palace, online reservation: you can book your room at the hotel "Aqua Palace" by clicking on its name and visiting its own page. 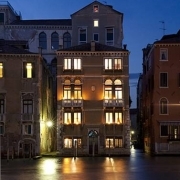 Al Portico Guest House, online reservation: you can book your room at the hotel "Al Portico Guest House" by clicking on its name and visiting its own page. 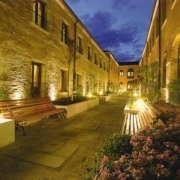 Pensione Accademia - Villa Maravege, online reservation: you can book your room at the hotel "Pensione Accademia - Villa Maravege" by clicking on its name and visiting its own page. 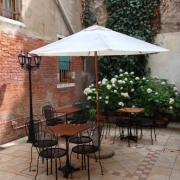 Palazzetto Pisani, online reservation: you can book your room at the hotel "Palazzetto Pisani" by clicking on its name and visiting its own page. 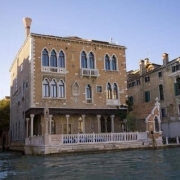 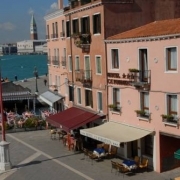 Venice Homes & Holidays, online reservation: you can book your room at the hotel "Venice Homes & Holidays" by clicking on its name and visiting its own page. 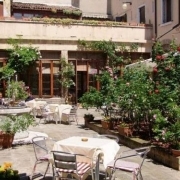 Hotel Paganelli, online reservation: you can book your room at the hotel "Hotel Paganelli" by clicking on its name and visiting its own page.